Your instrument is not in the greatest condition? 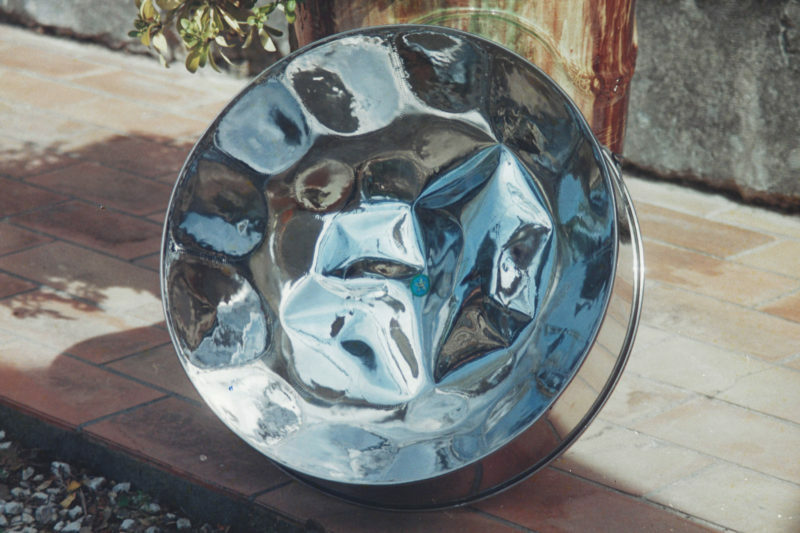 A mishap might have occurred or time has taken its toll on your steelpan. Out of tune, slightly rusty, damages in the paintwork or bulges. We can manage almost everything. Sometimes, it just needs a little tuning work. Sometimes it needs extensive repair work including rust removal and new paintwork. After that, your instrument will look as good as new again, and of course, it sounds like new. In order to be able to calculate the amount of work and the resulting cost according to your expectations, it is necessary to examine your instrument in our atelier. We will then be able to give you a cost estimate. At a flat rate of EURO 35,–, we examine your instrument and give a quotation of the necessary measures. In case you decide to have the repair work executed by us, we will of course offset this amount.